Brain food: 6 snacks that are good for the mind. What can you eat to make you smarter? Eating well doesn’t just boost your strength – the nutrients in food are also excellent fuel for the brain. US scientists have discovered that a handful of walnuts a day can help improve your memory. Adults who ate 13g of walnuts every day performed significantly better on cognitive tests than those who didn’t, and so walnuts have been added to the growing list of foods for geniuses. But what other snacks can make you smarter? Here’s a few of the foods you should eat to help strengthen your brain. Researchers from Tufts University found that blueberries don’t simply improve memory – they can actually reverse memory loss. A study published in the Journal of Neuroscience found an extract of blueberries eaten every day led to a reversal of nerve cell damage in rats. After eating their daily dose of berries, the rodents learned faster, had a better short-term memory and had improved balance and co-ordination. 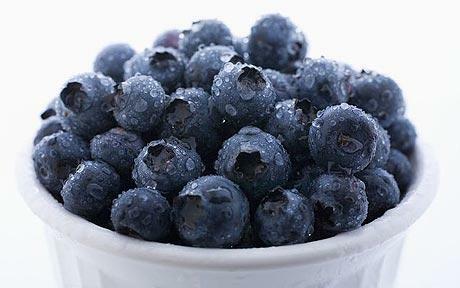 The humble blueberry is truly a superfood for your brain cells. 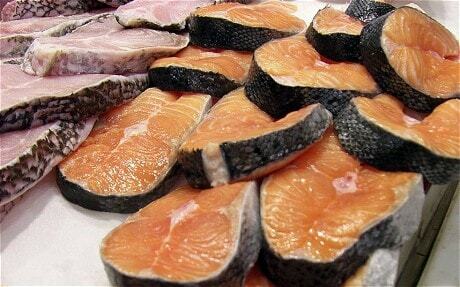 Some healthy eating devotees take a regular dose of pure fish oil but if you can’t stomach the dietary supplement, eating plenty of salmon is an excellent alternative. Salmon is rich in omega-3 fatty acids, which are crucial for a healthy diet, and offers a sizeable portion of docosahexaenoic acid (DHA). Not only are fatty acids good for the heart, but DHA has also been found to boost neuron function in the brain. 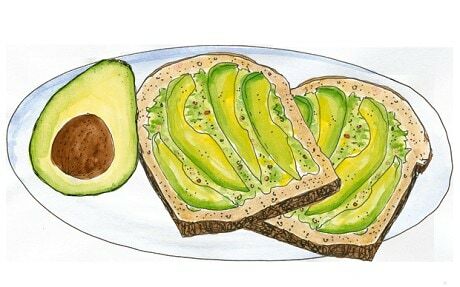 Avocados may be fatty, but they contain extremely healthy unsaturated fats, which help to keep brain cell membranes flexible. The monounsaturated fatty acids in avocadoes work to protect nerve cells in the brain and have been found to improve the brain’s muscle strength. The same fats lead to healthy blood flow and lower blood pressure and both of these, in turn, help the brain to function at its optimum capacity. The brain is like all other bodily organs and relies on a steady flow of energy to perform at its best. Our concentration skills are linked to the brain’s supply of glucose. 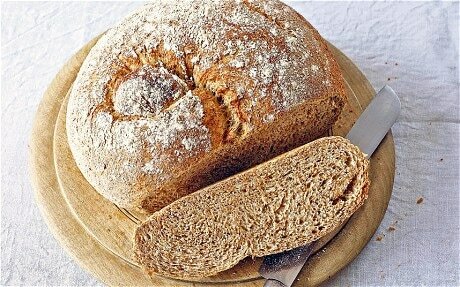 Whole grains with a low GI (glycaemic index) are a healthy brain food as they slowly and steadily release glucose into the bloodstream. Other carbohydrates are a more unstable source of glucose – white rice and pasta will cause energy levels to peak and then crash, leaving your brain feeling weak and exhausted. Broccoli is a source of two crucial nutrients that help improve brain function. Vitamin K helps to strengthen cognitive abilities while Choline has been found to improve memory – people who eat plenty of broccoli perform better on memory tests. 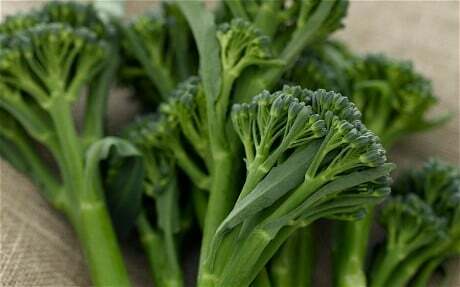 Broccoli also includes a sizeable serving of folic acid, which can help ward off Alzheimer’s disease. Studies suggest that a lack of folic acid could lead to depression, so eating plenty of broccoli could also keep you happy. Who says that healthy food can’t be delicious? 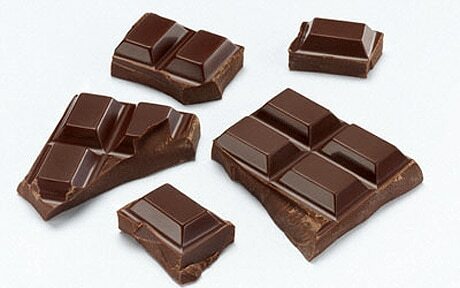 Cocoa can improve verbal fluency and cognitive function in elderly people, while eating a daily portion of dark chocolate has been found to improve blood flow to the brain. So don’t feel guilty about that chocolate bar – your brain will thank you.